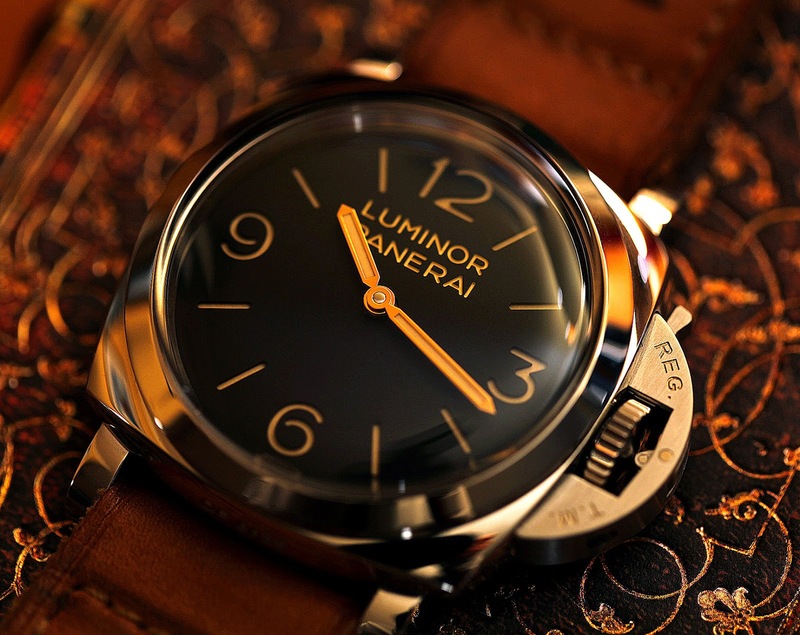 Dan took this photo of his Luminor Panerai, and it is one of my absolute favorite Panerai photos. 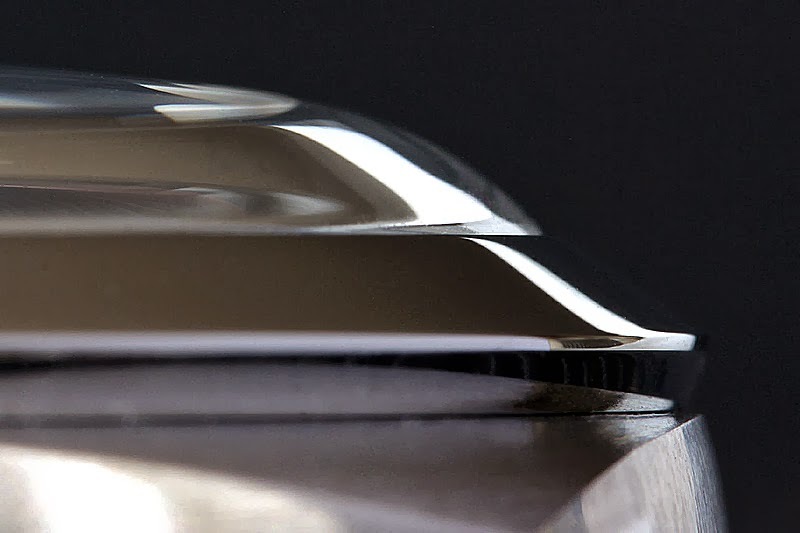 Not only is the Panerai 372 my favorite model, but this photo perfectly captures the warmth and brilliance of the 372. 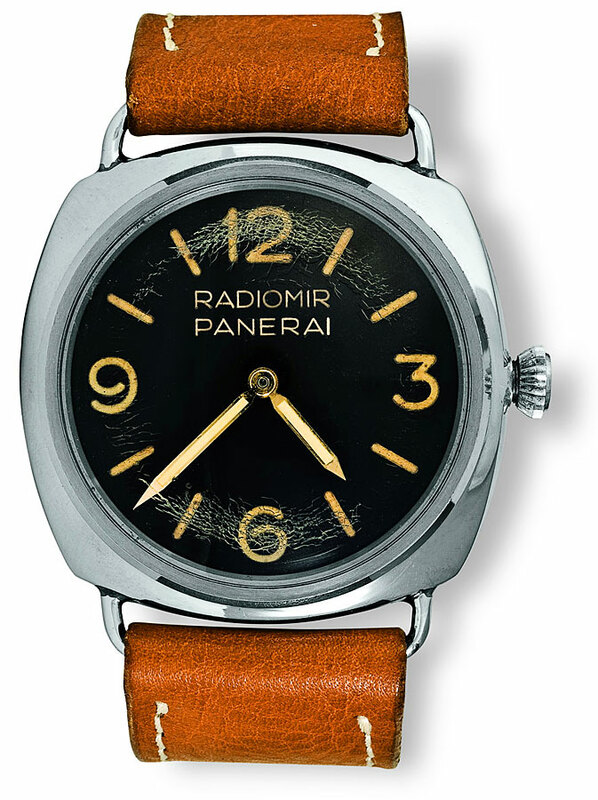 This is about as old-school vintage Panerai as it gets! This is a very cool image of two Italian Royal Navy commandos, and the man pictured on the right, is wearing an original vintage Rolex made Panerai. 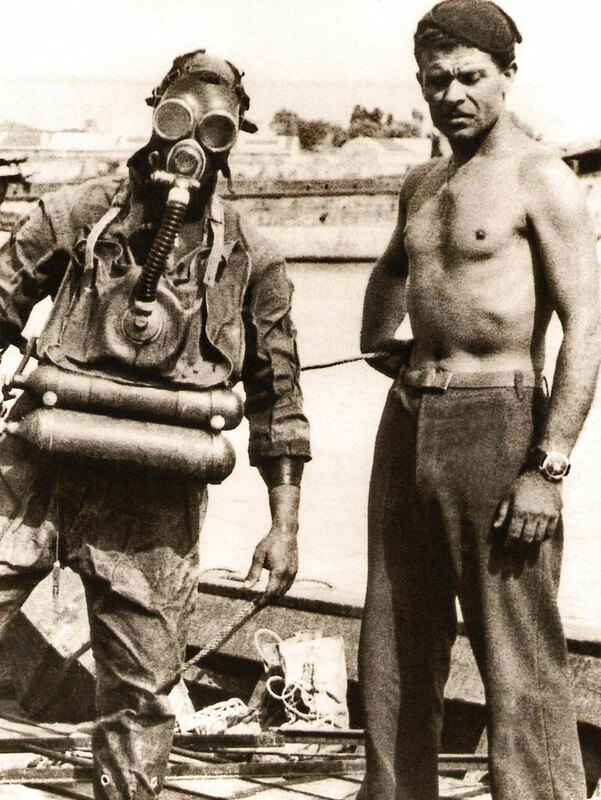 He is standing next to a fellow Italian Royal Navy commando wearing a re-breather suit. 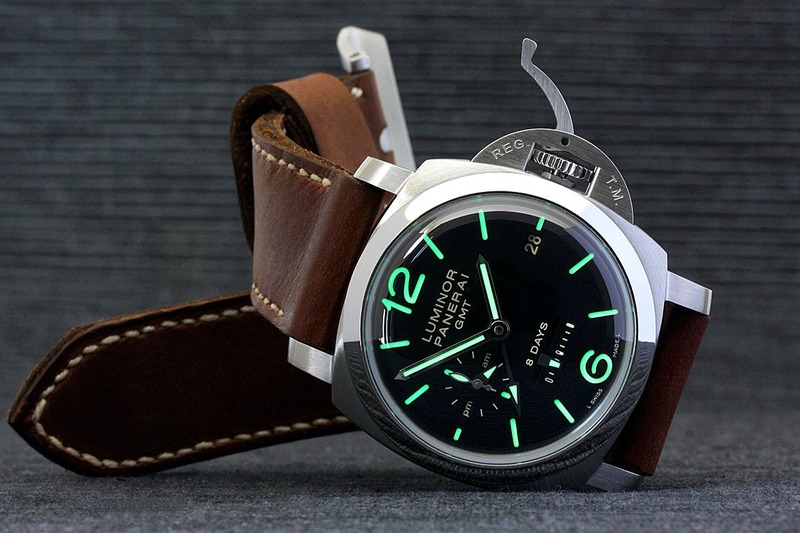 So which Panerai model is the man wearing in the photo above? I don't know for certain, but my best guess is that he was wearing a 3646, similar to the one pictured below, which was made the late 1930s. 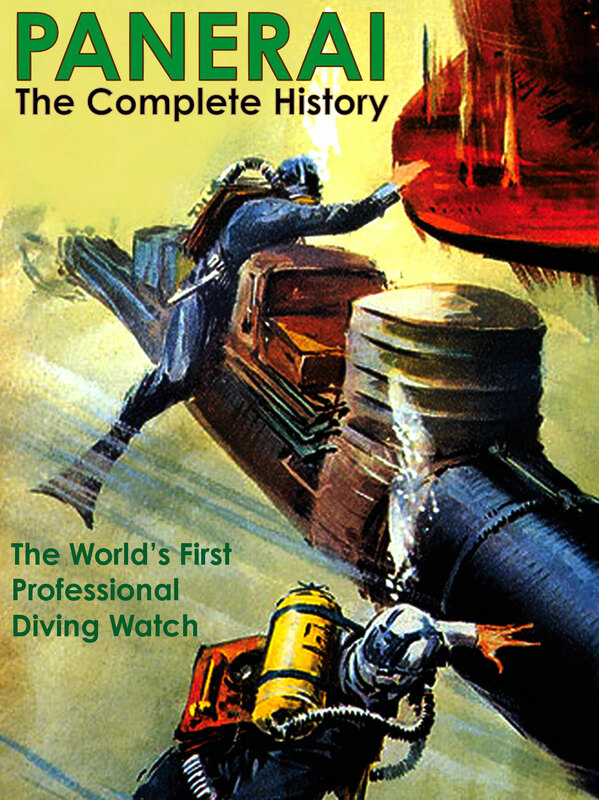 You can always learn much more about the history of Panerai by visiting my story named The Complete History Of Panerai. 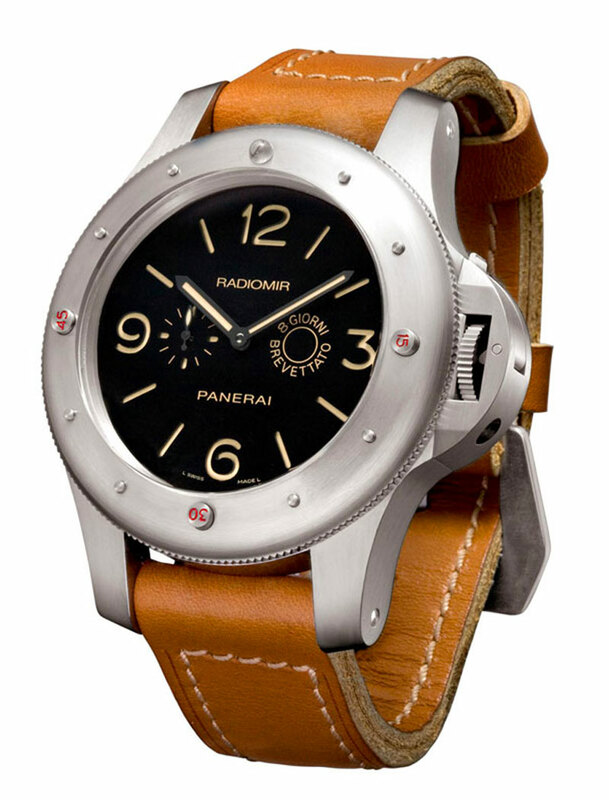 Notice the vintage Panerai pictured above has its wire lugs welded to the case. This means that if you wanted to change the strap, you would have to not only cut of the old one, but you would have to sew the new one onto the watch! 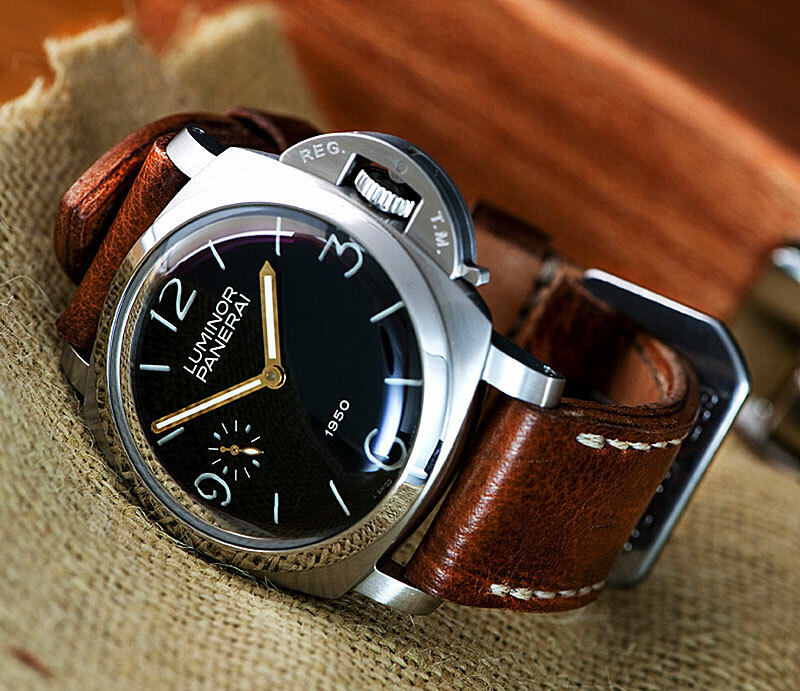 Kirby is a photographer based out of San Francisco and he took this great photo of his girlfriend sporting a Panerai PAM249, which has a California dial, and no dial designation. 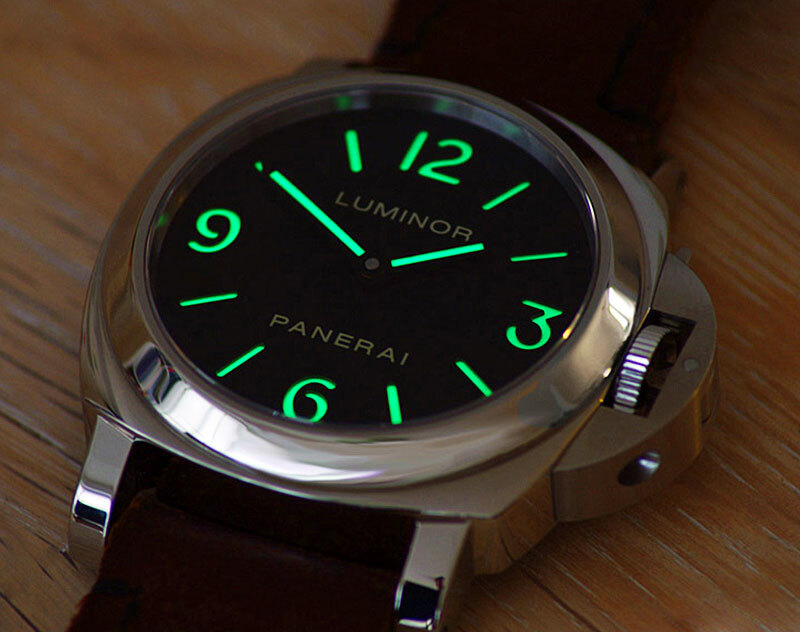 Claus in Denmark took this lume shot of his Luminor Panerai base PAM 112, which is a great looking watch! Tony Robbins is probably the world's top motivational/life coach today, and he has written some deeply profound books on "how to awaken the giant within". 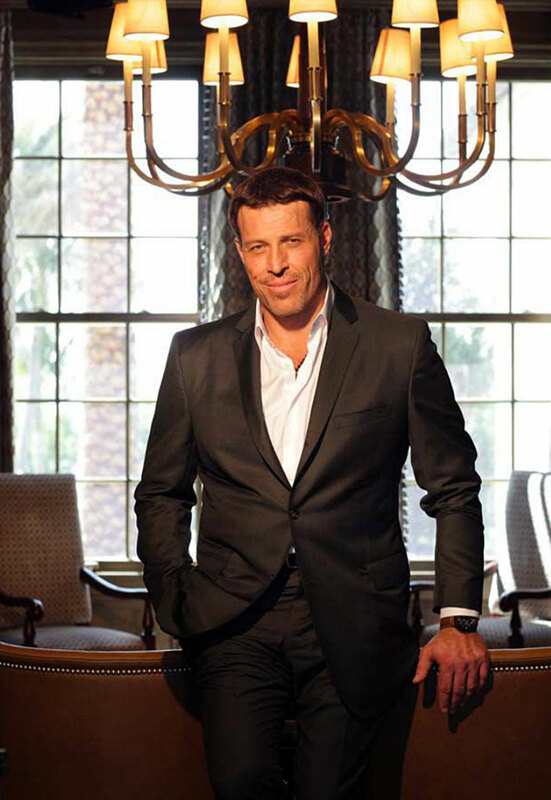 Tony Robbins is pictured below wearing his Panerai Radiomir. 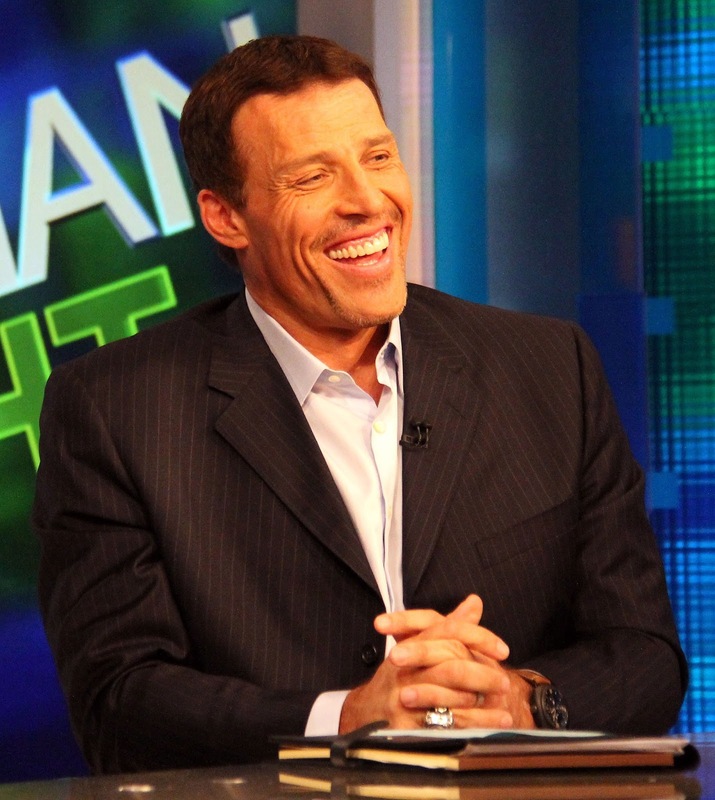 The photo below shows Tony Robbins when he was the guest host on Piers Morgan Tonight. Below, is the entire episode of Tony Robbins hosting the Piers Morgan Tonight show, and in this show he interviews the most interesting group of successful entrepreneur/businessmen, including Mark Cuban, Steve Wynn and T. Boone Pickens. The four men have an amazing conversation, and there is something really trippy about this video, in the sense that it is so weird to see these personalities interacting. Specifically, Tony Robbins, Mark Cuban, and Steve Wynn, are all men the have deeply inspired me with their entrepreneurial prowess, and to see them all talking together is fascinating. 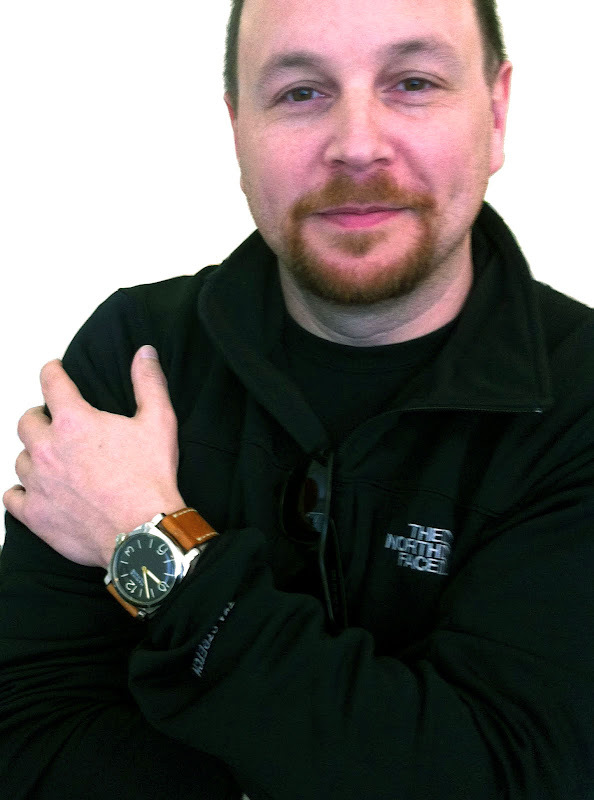 So what model Panerai is Tony Robbins wearing? 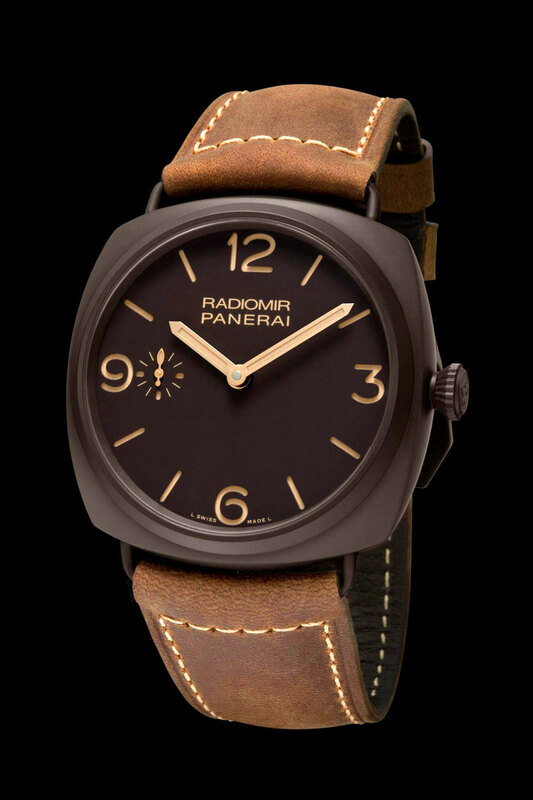 I can't see enough detail to confirm the exact model, but my best guess is he is wearing a Composite Radiomir PAM 504 (47MM) which is pictured below, or 505 Radiomir Panerai Black Seal (PAM505). 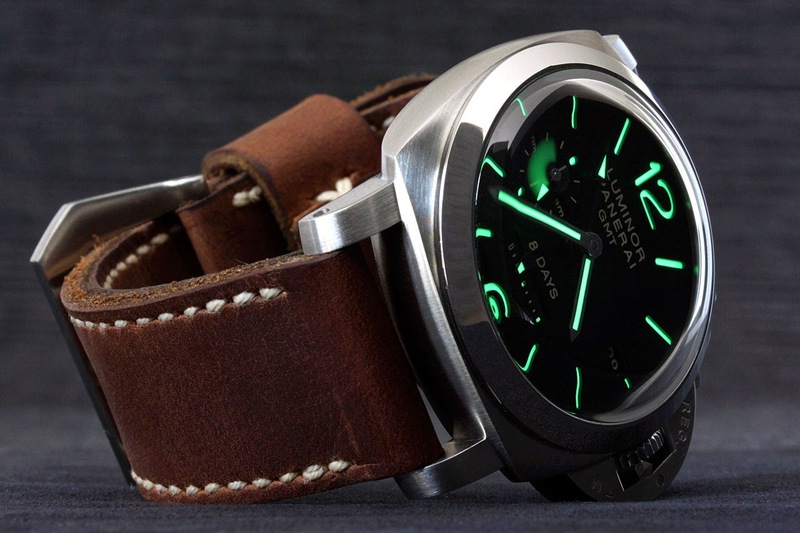 Traveller took these stunning photos of his Panerai PAM 233 GMT 8 Days, which is one beautiful and innovative watch. 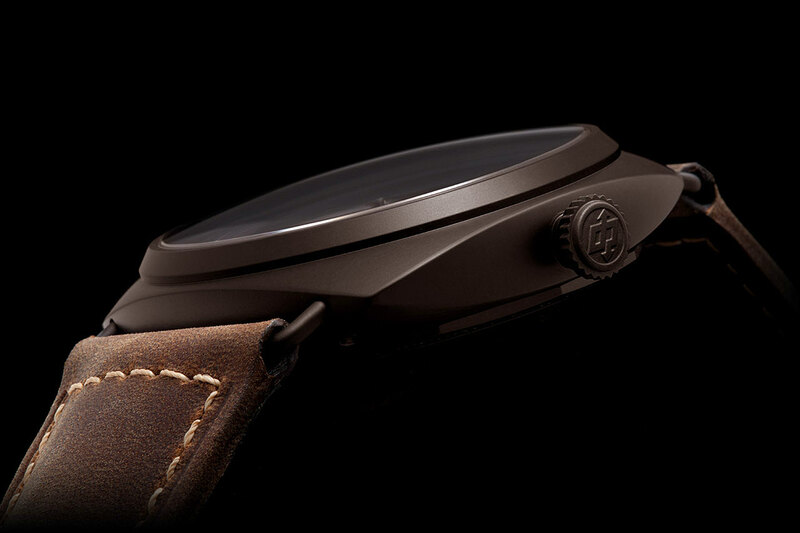 The watch has an 8 day power reserve, and I love this brown 24/24/4 strap. 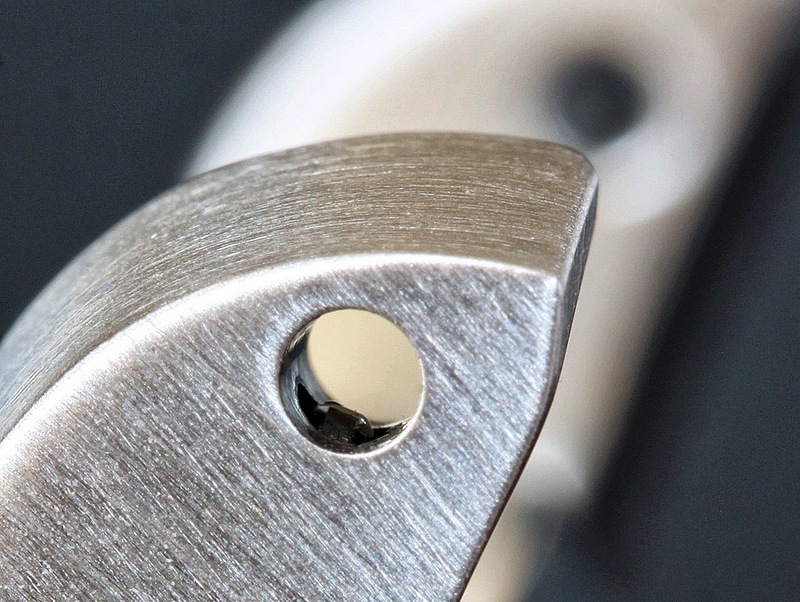 The macro image below shows not only the pin hole, but if you look closely you will notice a perpendicular hole inside the lug that has a spring loaded tooth protruding into it. 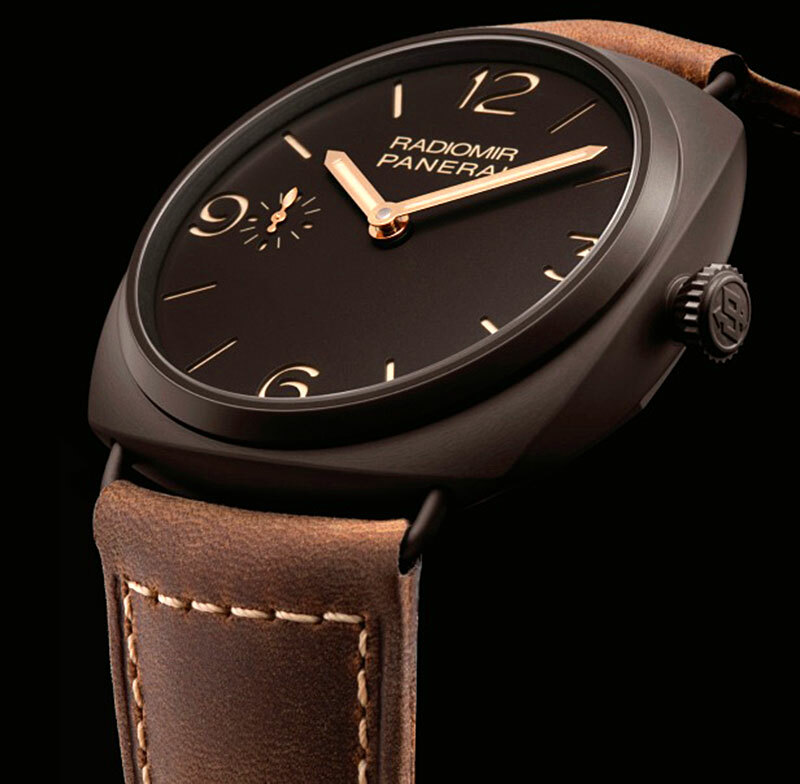 This is part of Panerai's Patented Quick-Change system, which is extremely innovative. 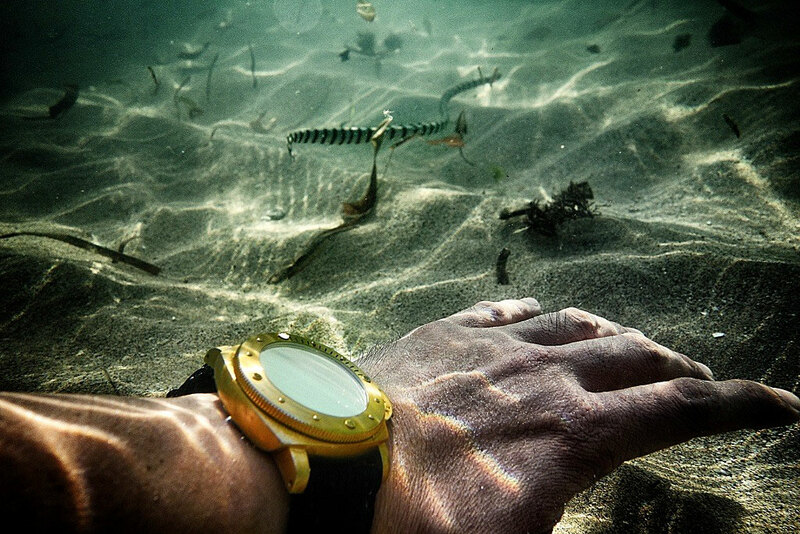 H2 took this photo of his Bronzo while swimming underwater, and this is a great wrist shot!!! 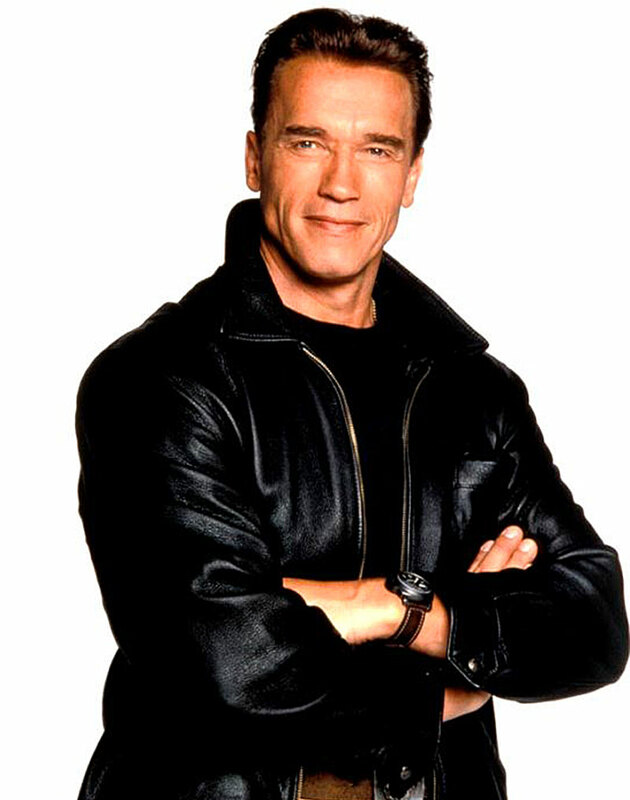 Arnold Schwarzenegger is one of the most famous people who no only wears Panerai watches, but was also one of the first, and his Panerai history is intertwined with his great pal, Sylvester Stallone. 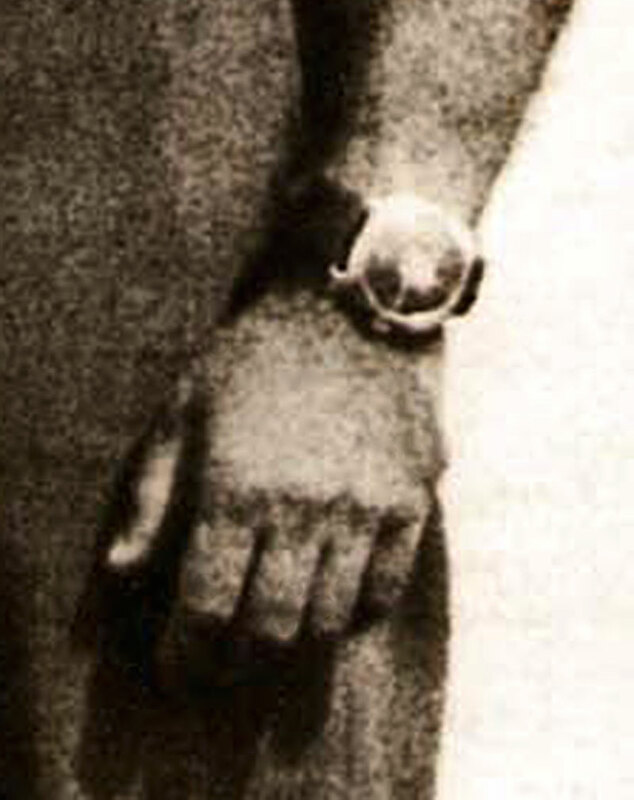 Arnold is pictured below a few decades ago wearing an original Pre-V Panerai. 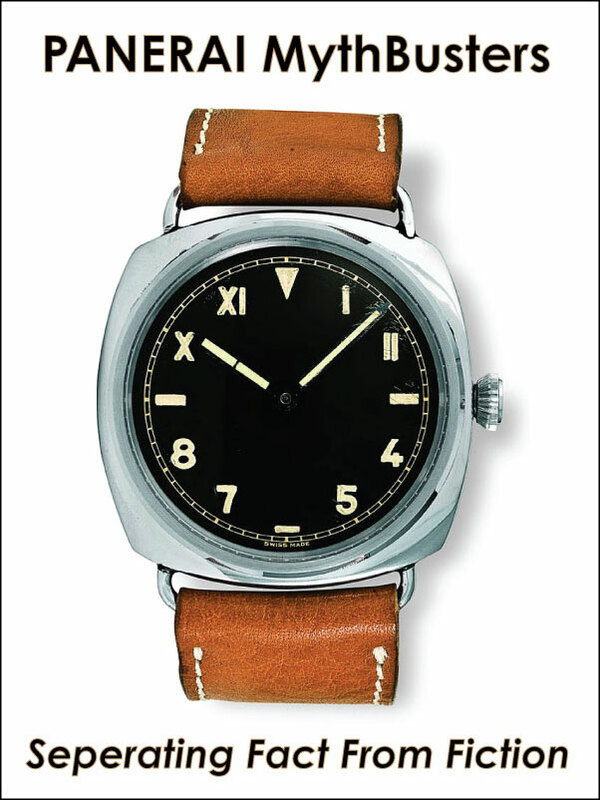 When Arnold Schwarzenneger was the Governor of the state of California, he started rocking a Panerai Egiziano, which is pictured below on his wrist. 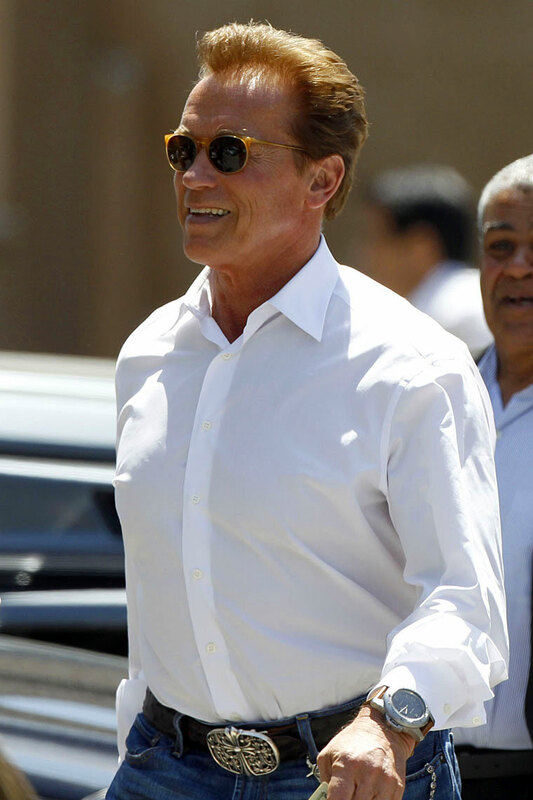 In this recent video Arnold is doing shtick with some funny dudes, and he is wearing his Panerai Egiziano. 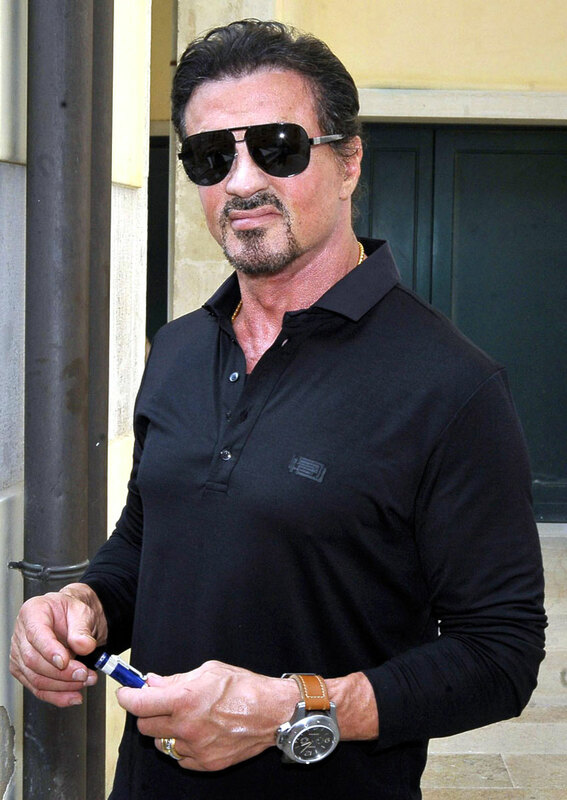 I mentioned earlier in the story that Arnold is close pals with Sly Stallone, and in the photo below we see Sylvester Stallone sporting his Radiomir Panerai Eginziano. 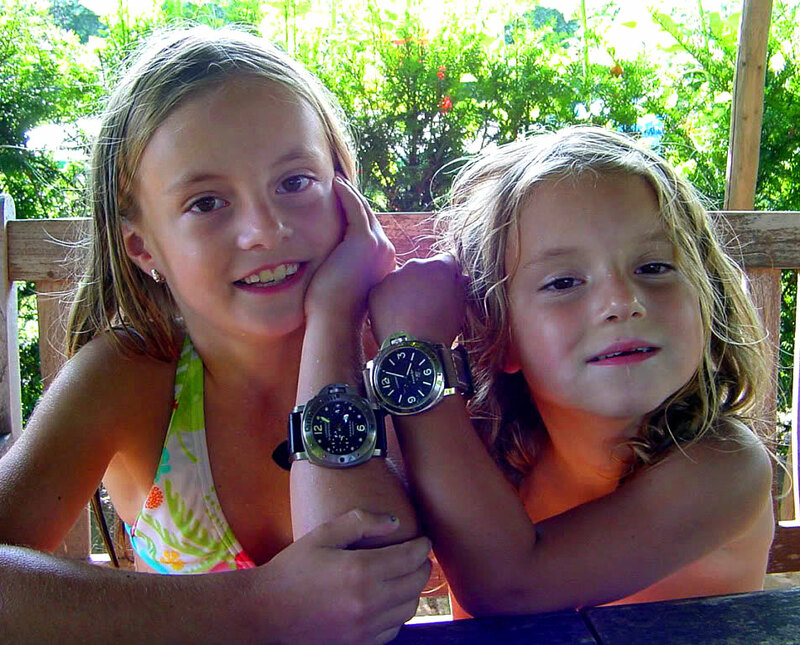 Jacques took the photo below of his daughters wearing Panerai watches which is seriously cute!! !